Future Cities: Four Videos on the Rise of Manufacturing in Shenzhen, Hardware, and the Maker Movement « Adafruit Industries – Makers, hackers, artists, designers and engineers! 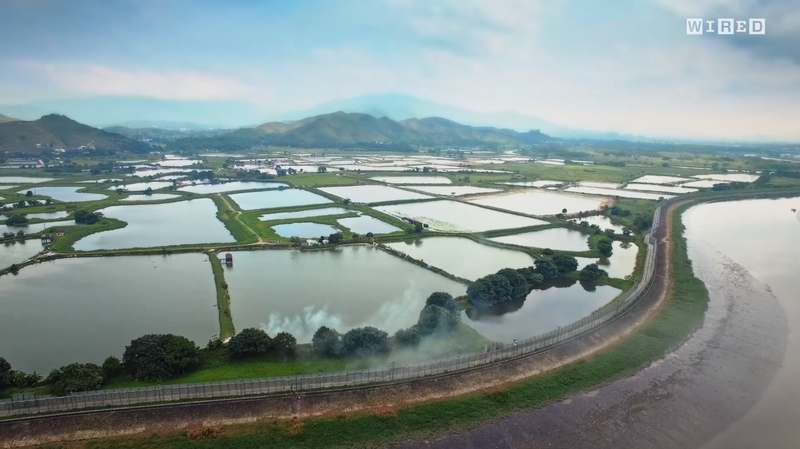 The four videos below from WIRED UK examine aspects of the history of Shenzhen from a “small, sleeping fishing village” to a manufacturing hub, from 300,000 inhabitants to more-than 10 million in the span of a few decades. Topics throughout the videos include Moore’s Law, intellectual property across borders, the rise of the Maker Movement and Maker Faires, and of course lots and lots of hardware. Watch them each below, or check out the playlist here. In this first episode we take a glimpse into Huaqiangbei, the city’s vast market district, and talk Moore’s Law and its impact on software vs hardware development before visiting HAX, the only hardware accelerator of its kind in the world. We also begin to explore the origins of this unique and vibrant city, and how it continues to be shaped. In this second episode we take a look at how the Maker movement has been appropriated in a frenetic manufacturing hub like Shenzhen, before exploring how the city’s attitudes to open source hardware are so different to those of the West, and what this might mean for both sides of the argument in the near future. In the final episode of our Future Cities strand, we examine Shenzhen’s so-called “Shanzhai” (imitation) supply chain as authoritarian governmental control and hyper-accelerated gentrification are rapidly changing the face of the city. 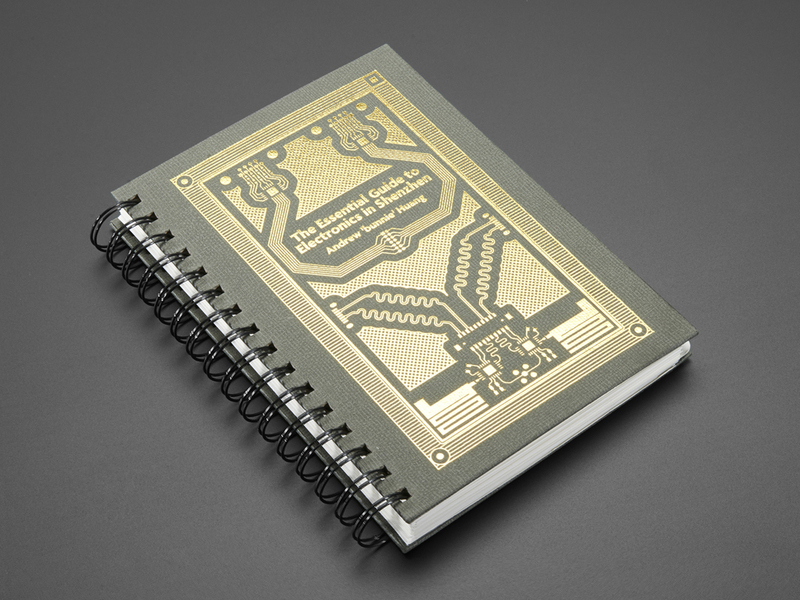 The Essential Guide to Electronics in Shenzhen by Bunnie Huang: The Essential Guide to Electronics in Shenzhen is a beautiful new book by open source hardware pioneer Bunnie Huang. The book is specifically designed to help non-Mandarin speakers navigate the electronics markets of Shenzhen – where there are hundreds of stalls selling all types of electronics and thousands upon thousands of components. Read more.